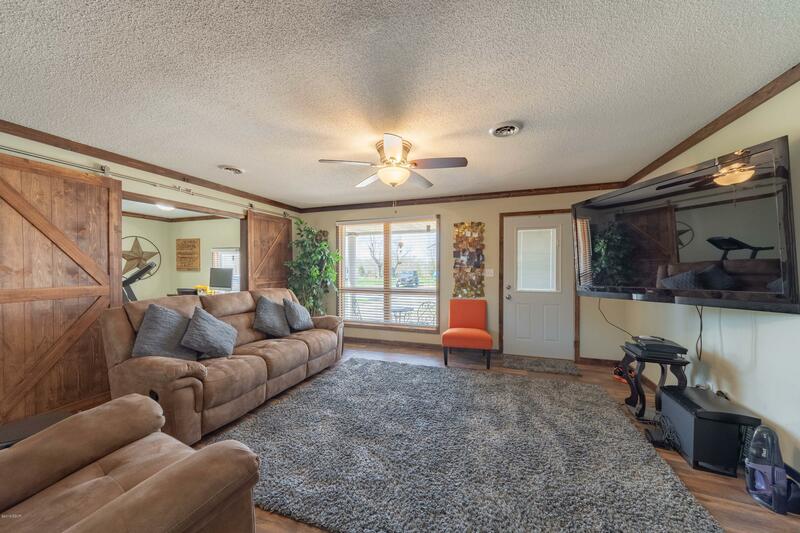 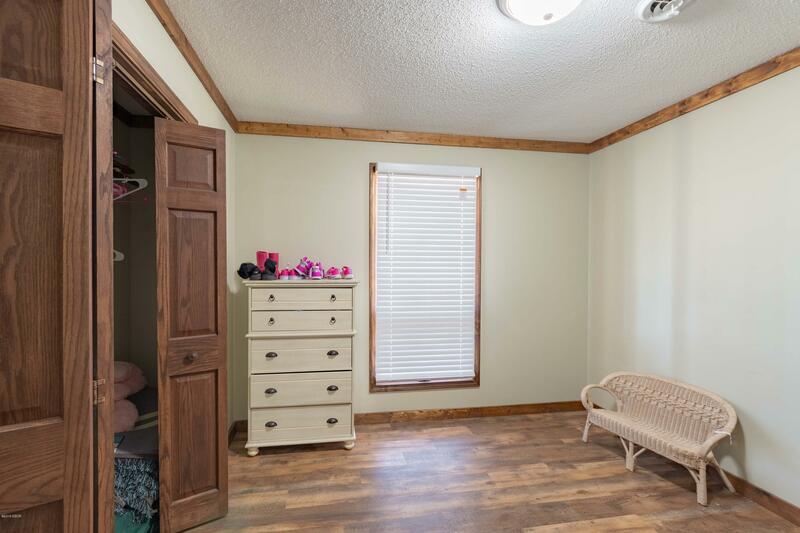 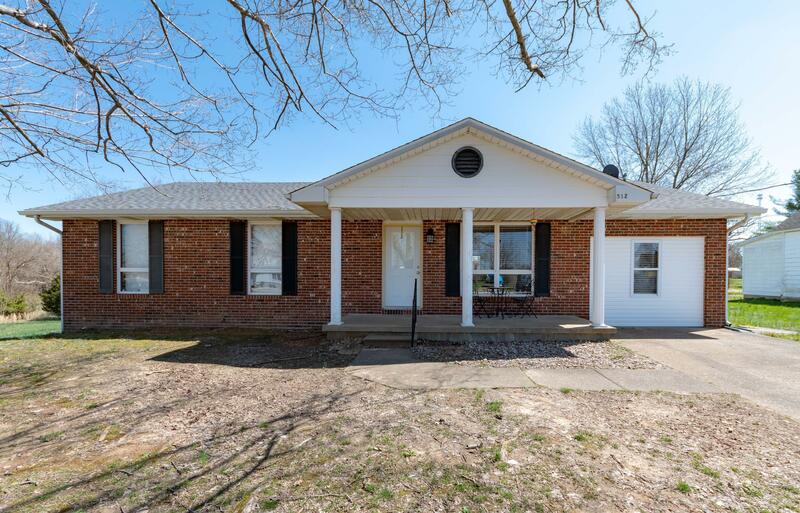 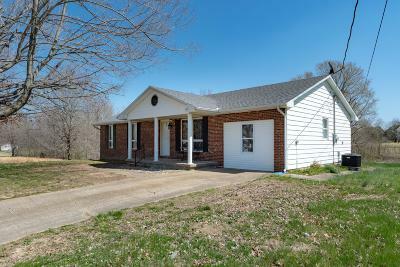 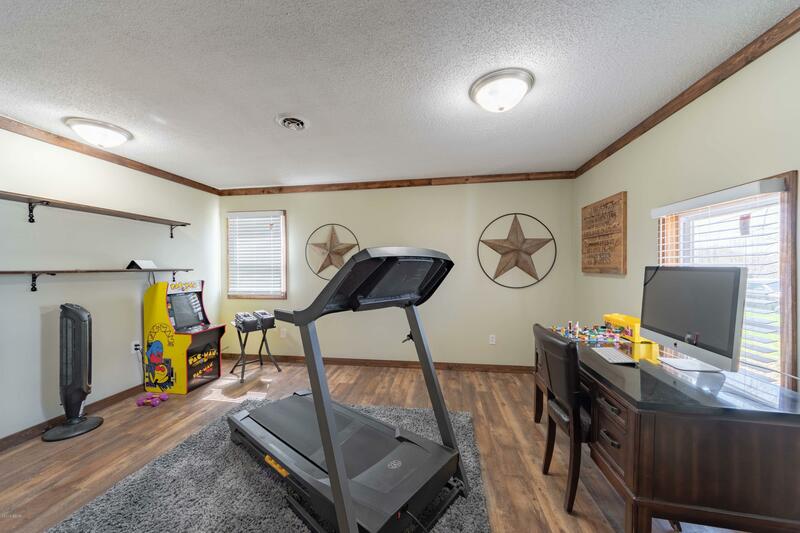 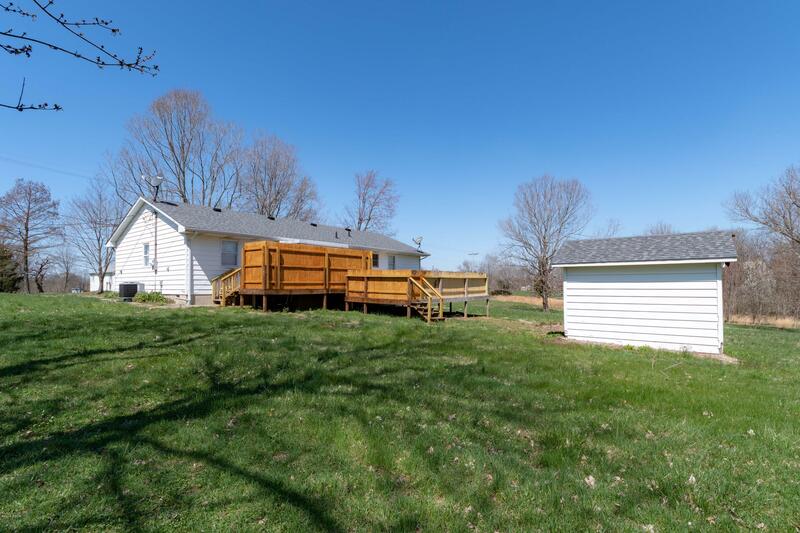 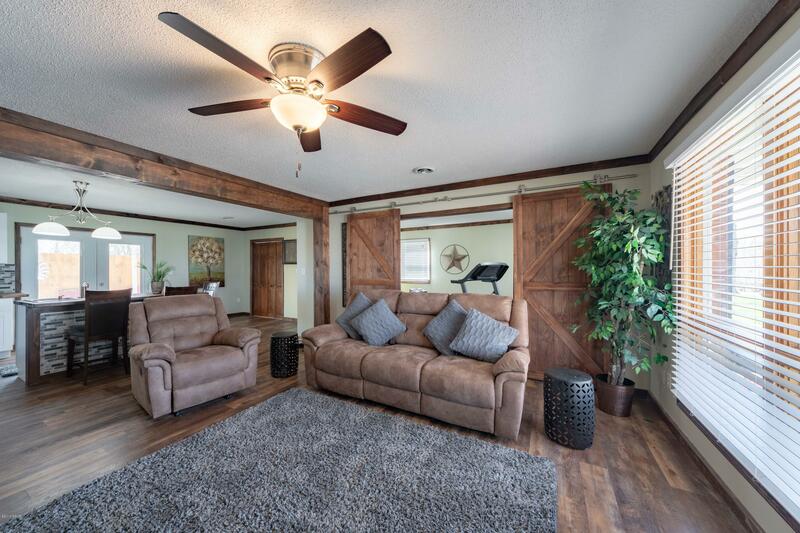 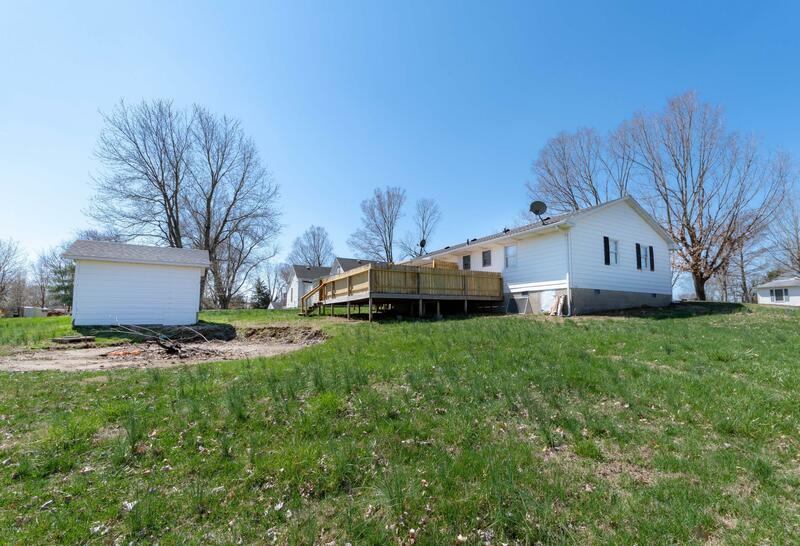 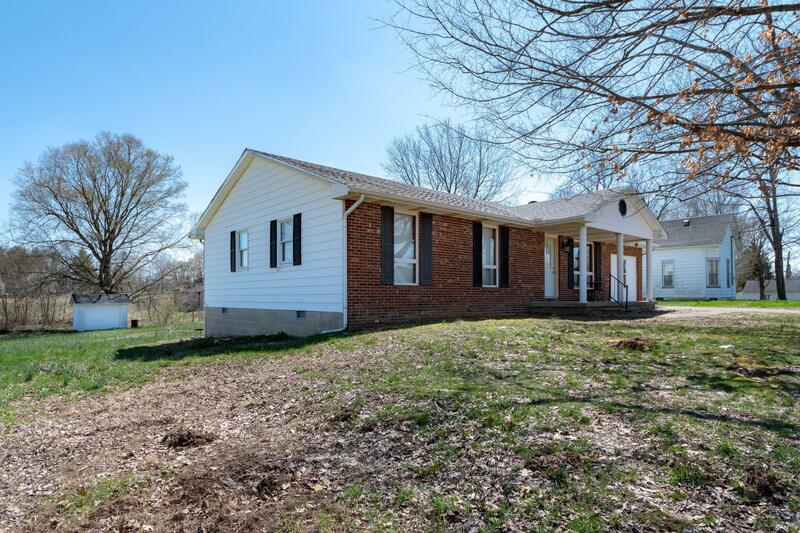 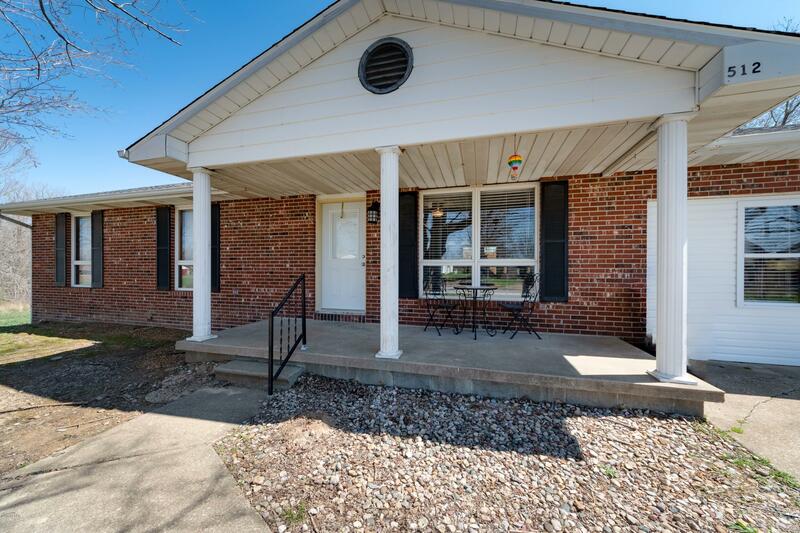 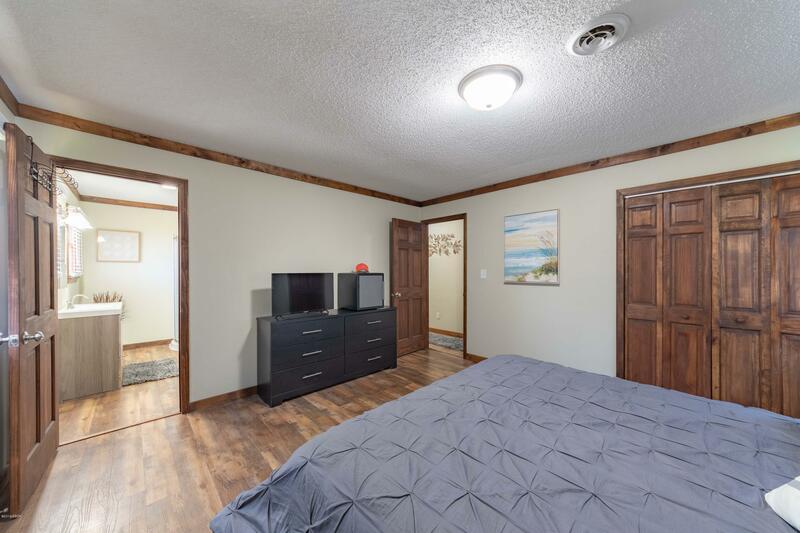 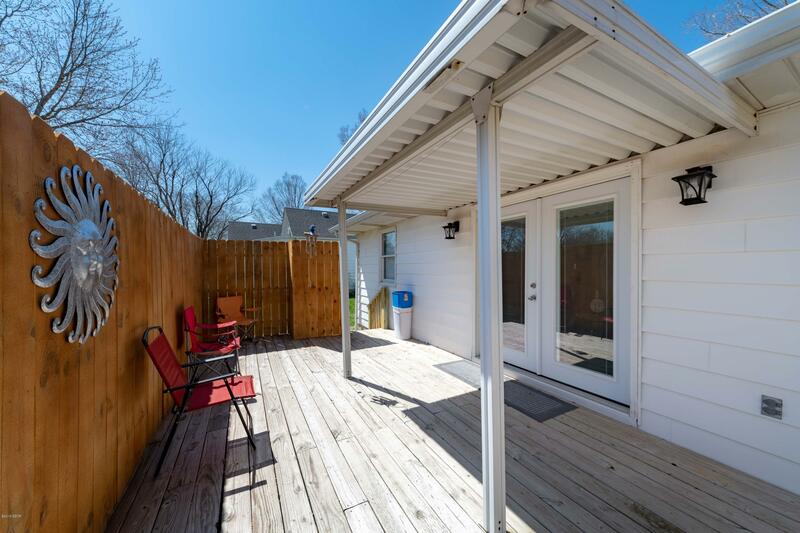 This affordable 3-4 bedroom, 2 bath home on a bigger lot just outside of Creal Springs is one of the best valued properties in Southern Illinois. 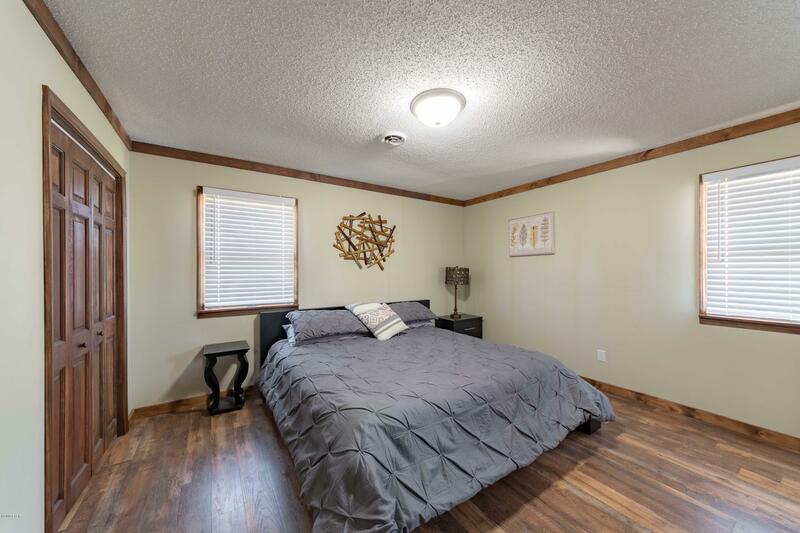 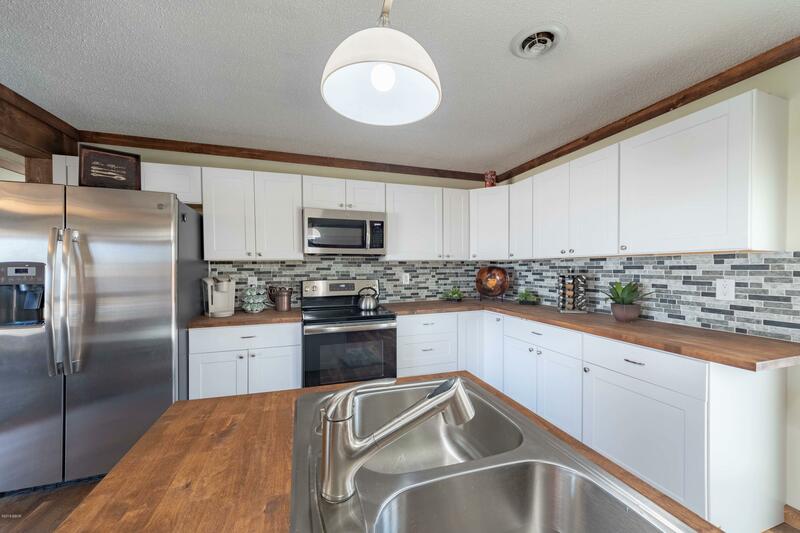 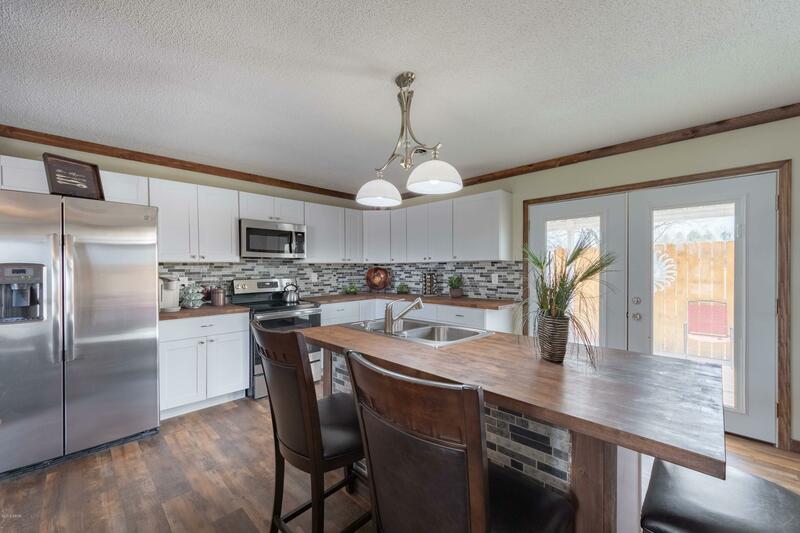 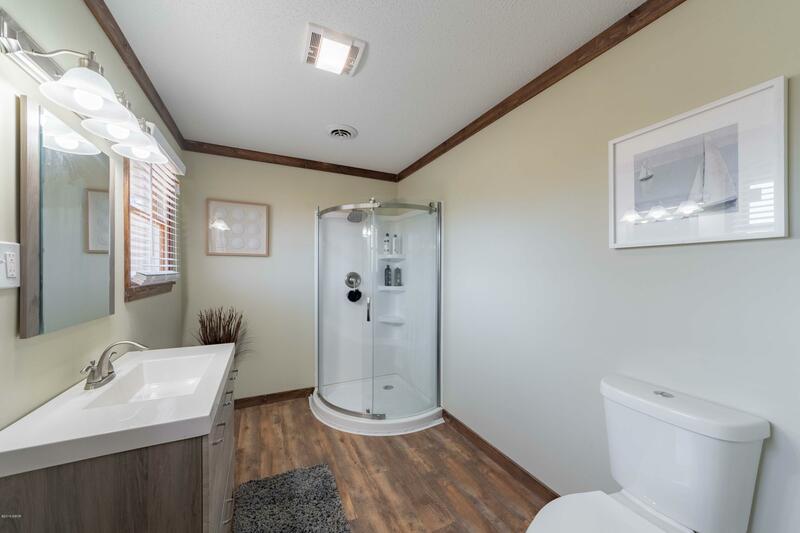 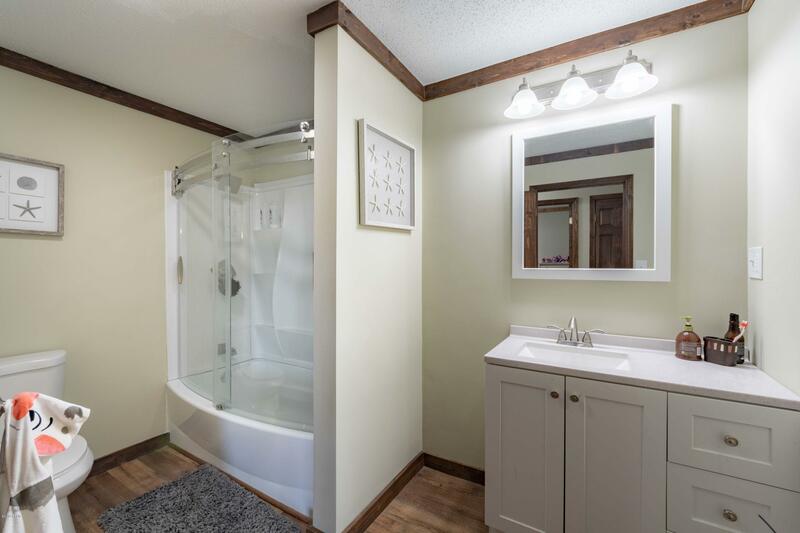 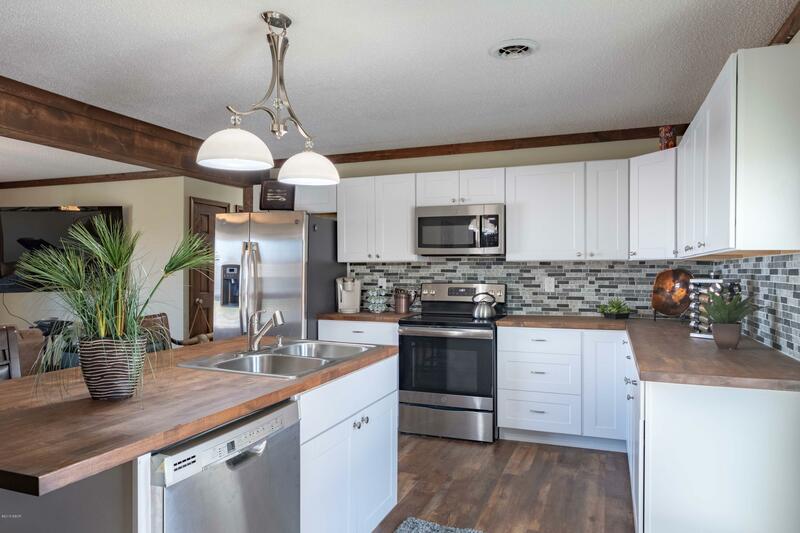 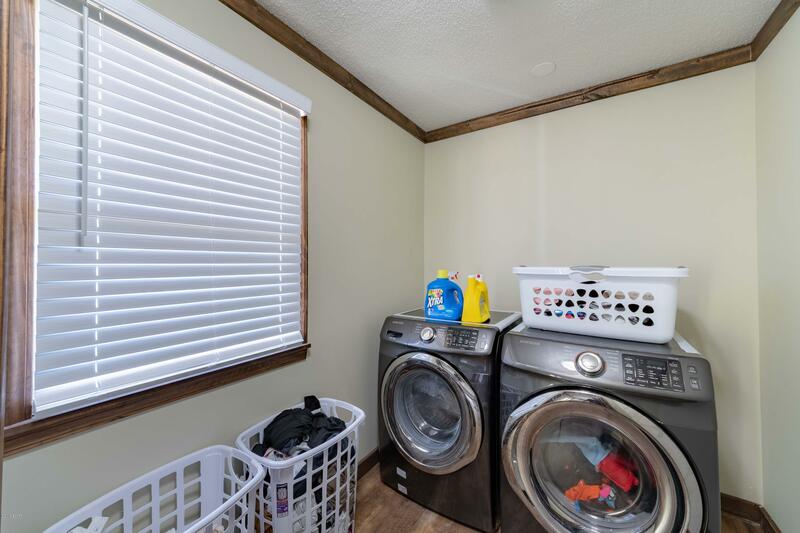 Remodeled, new HVAC, new Roof, New Plumbing, New Flooring, New Appliances, New Bathrooms, and so much more. This is a gorgeous remodel and renovation! 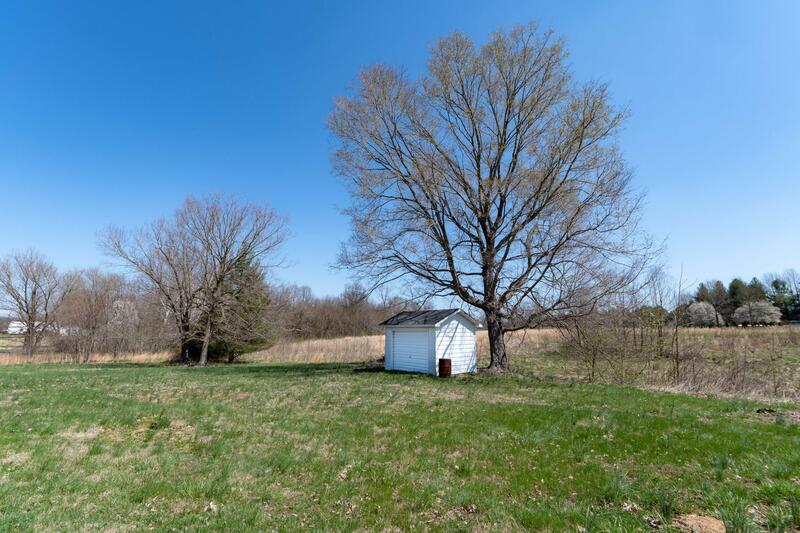 There is enough space for a pole barn or bigger outbuilding. 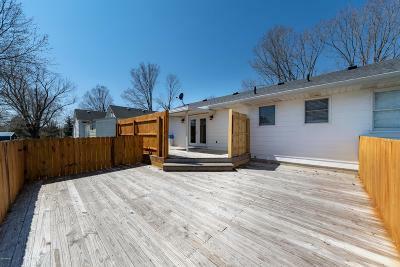 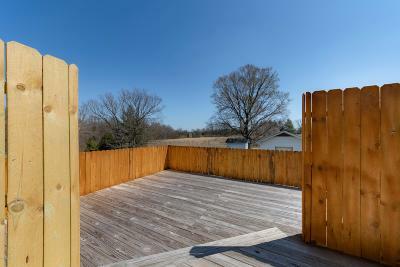 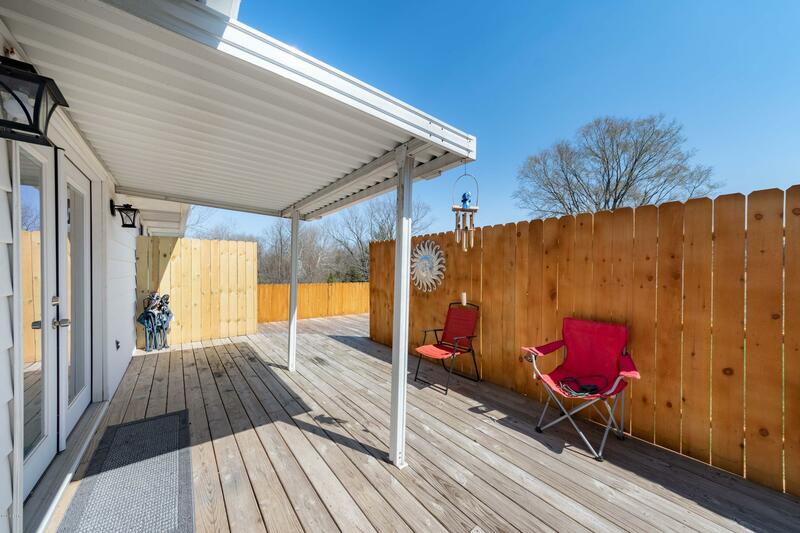 Deck and new deck fencing adds additional privacy for summer days and evenings.  Call for list of updates! 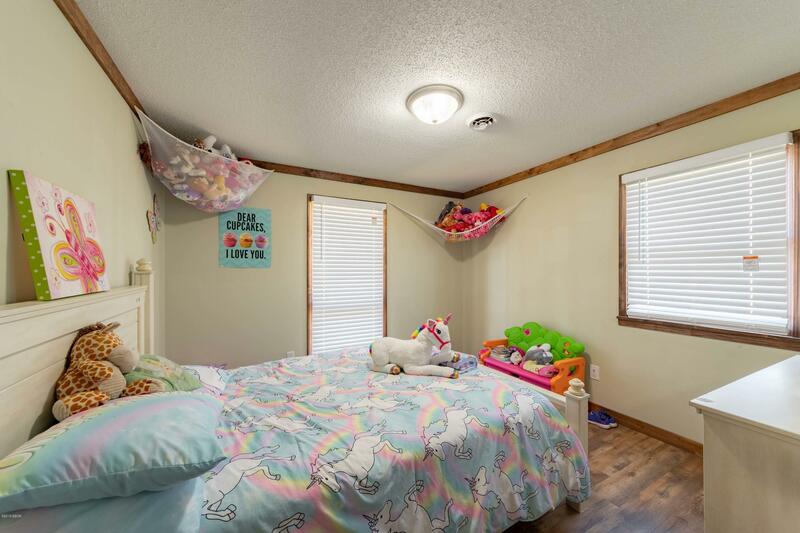 More than 1,500 and less than $120K.